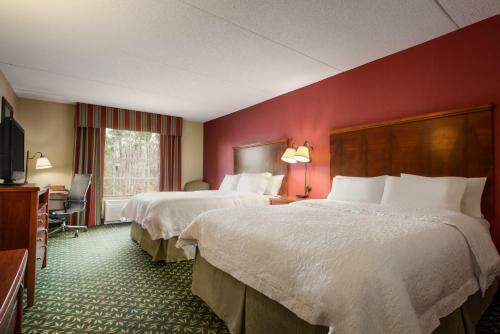 This hotel features rooms with plush bedding and free Wi-Fi. 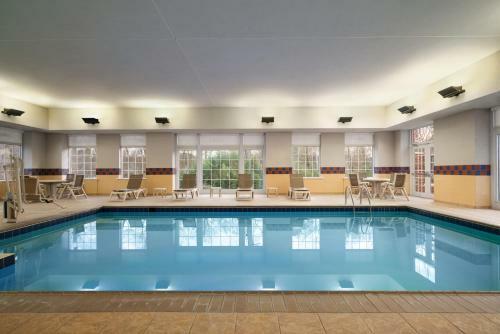 An indoor pool is also offered. 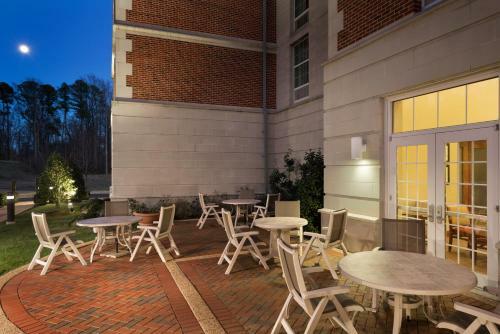 The College of William and Mary is 3 miles away. 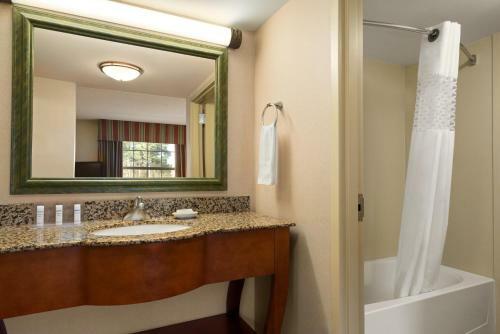 Colonial Williamsburg Historic Area is 10 minutes’ drive. 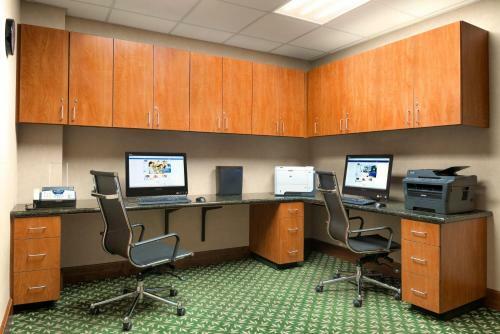 Warmly decorated rooms feature a flat-screen TV and a work desk. 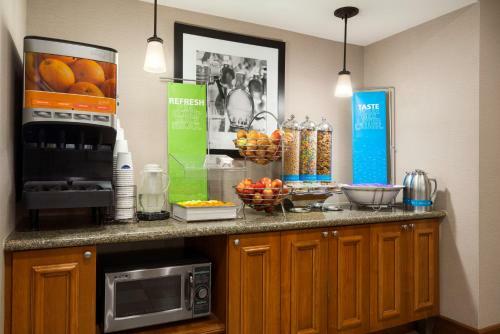 Coffee making facilities are also provided. 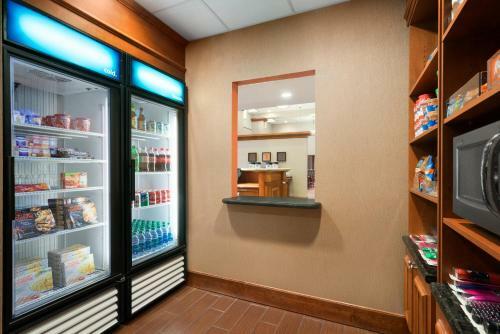 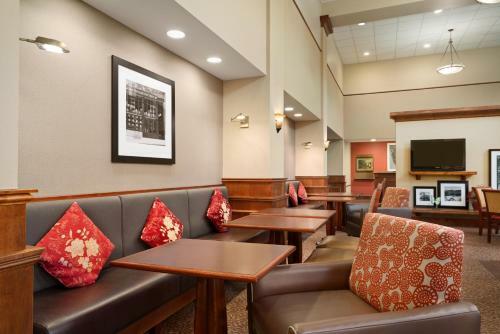 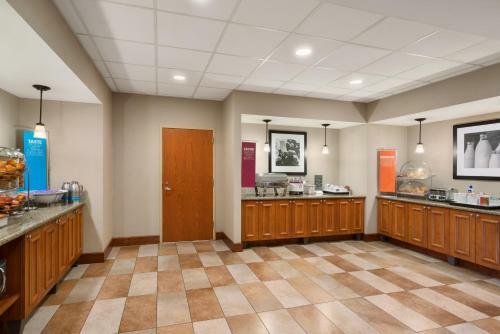 A hot breakfast is served each morning at Hampton Inn. 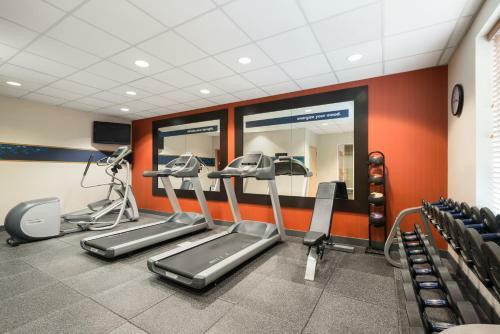 A fitness and business centre are offered to guests. 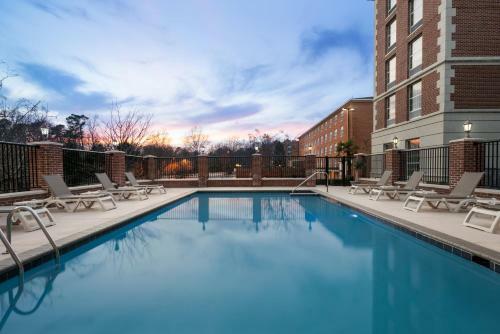 A seasonal outdoor pool and a hot tub are also available. 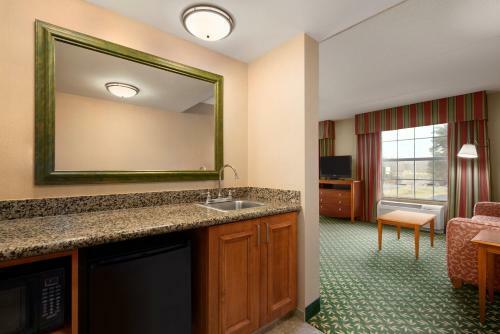 Shopping and dining are 5 minutes’ drive from the property. 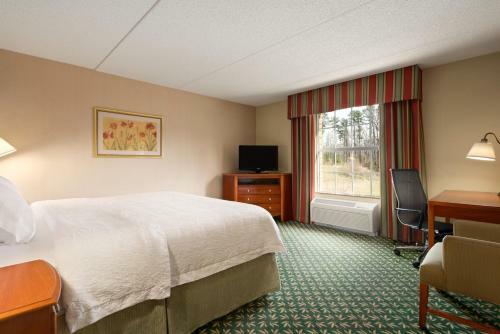 Williamsburg Premium Outlets is 3 miles away. 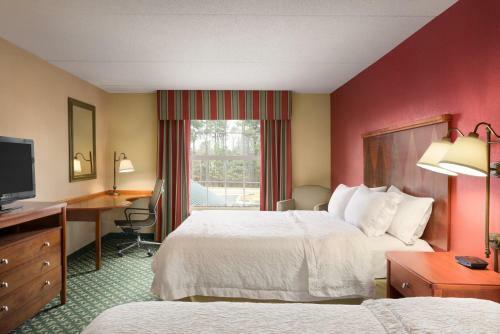 Busch Gardens theme park is 20 minutes’ drive from Hampton Inn & Suites Williamsburg-Central. 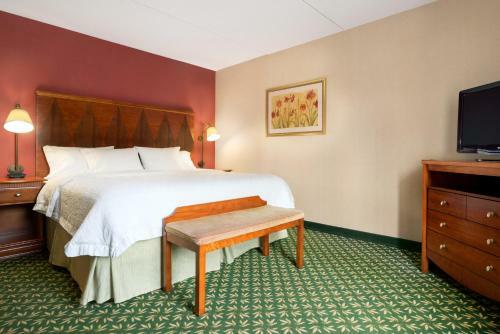 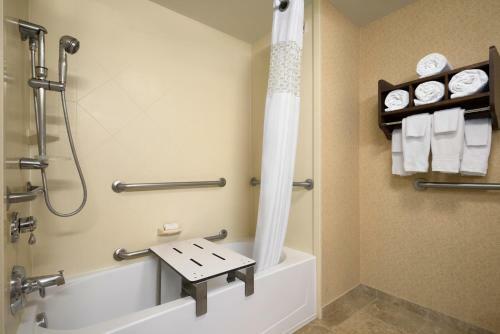 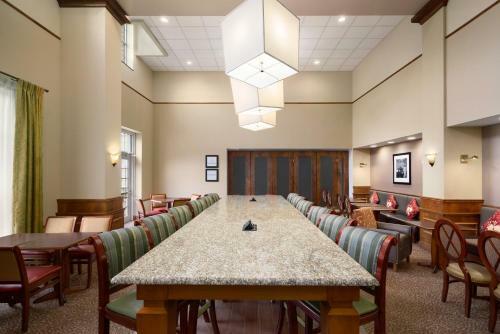 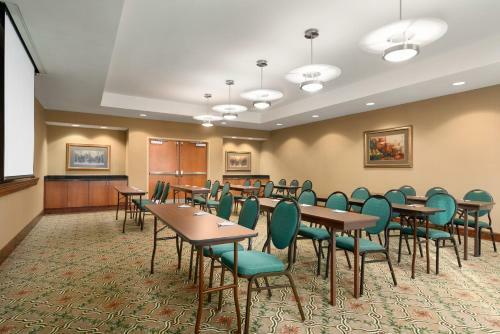 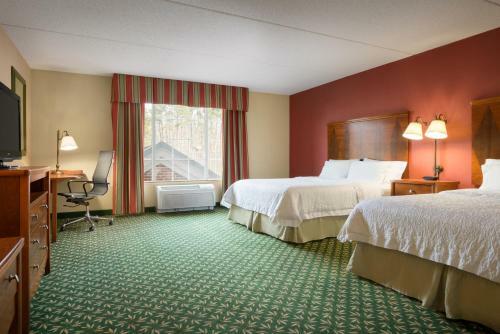 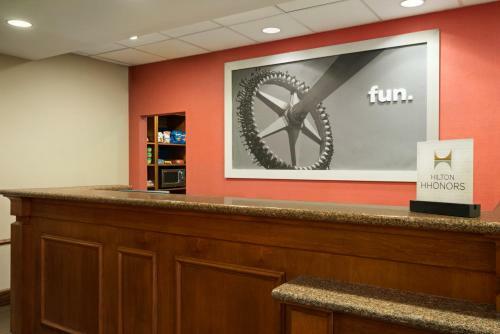 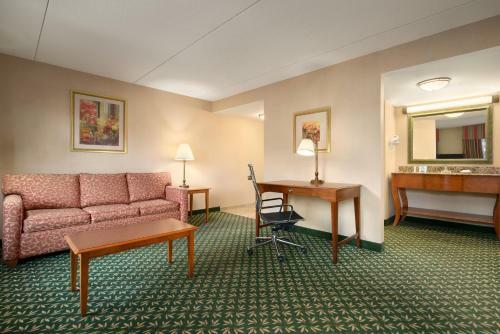 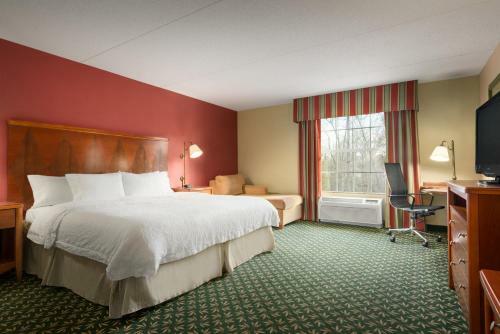 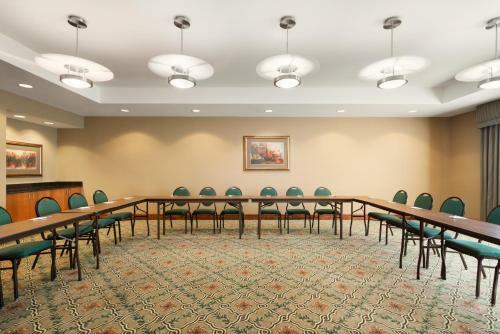 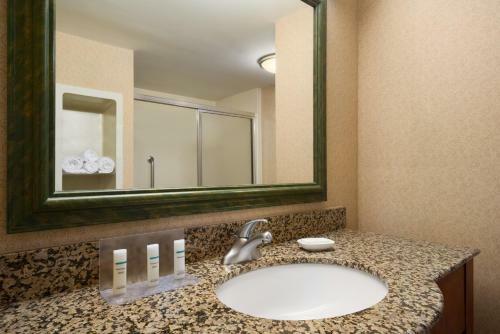 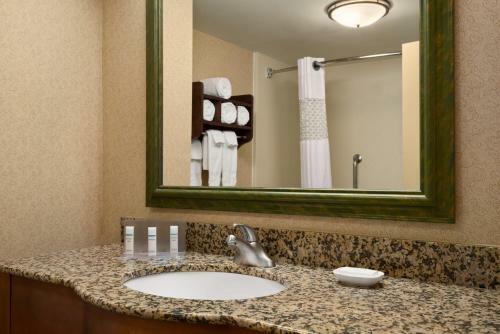 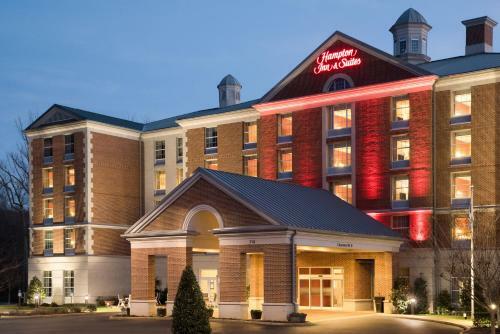 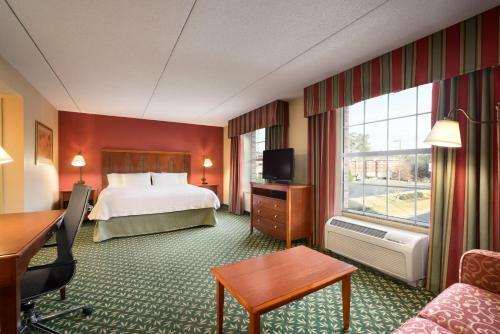 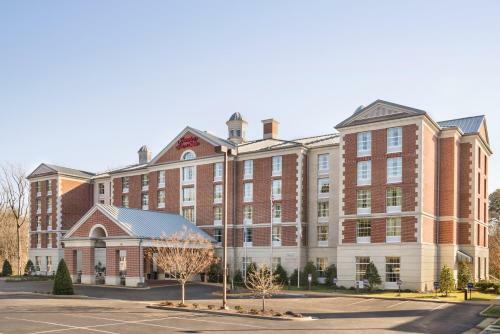 the hotel Hampton Inn & Suites Williamsburg-Central so we can give you detailed rates for the rooms in the desired period.